AccessMatters will work in partnership with the Pennsylvania Department of Health to fund entities across the state to expand the Health Resource Center network. Health Resource Centers are private, confidential places where adolescents can receive high-quality sexual and reproductive health counseling, education, and/or services from a trained professional. 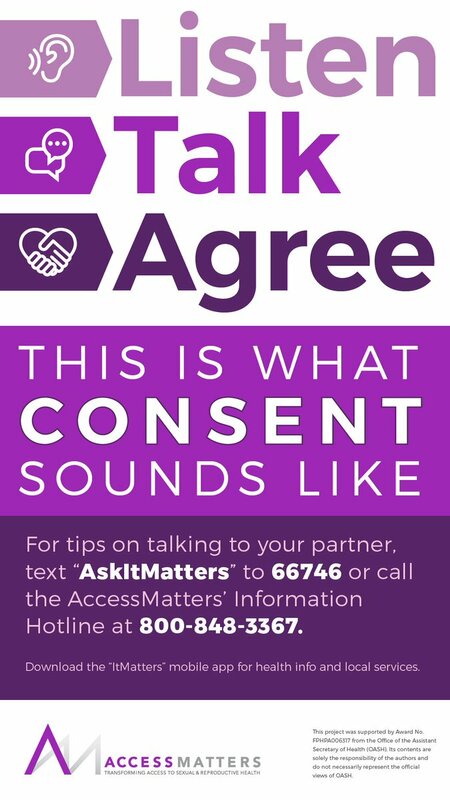 Today, AccessMatters is pleased to release this Request for Proposal. Funding will be awarded to qualified organizations to implement the Health Resource Center program in schools, community-based organizations, and/or clinical settings. Please see the Request for Proposal and supplemental materials below for more details about this exciting opportunity. 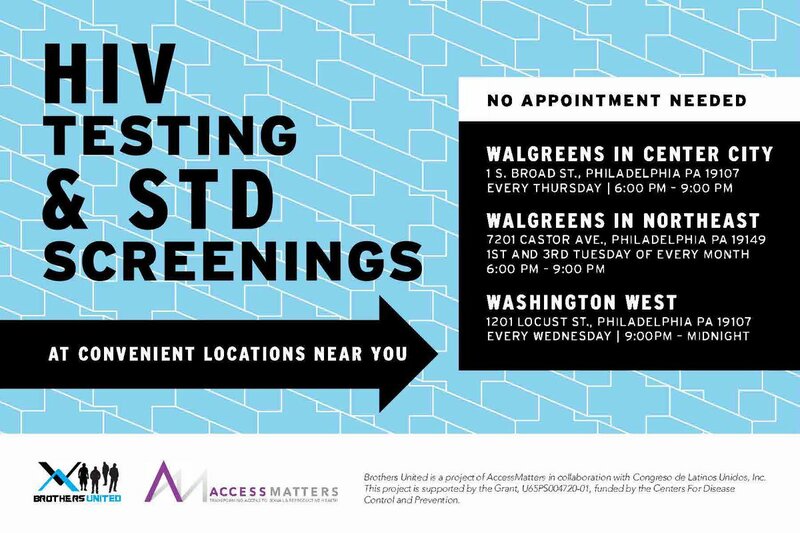 For more information about this Request for Proposal, please contact Ali DiOrio, Program Manager at AccessMatters at Ali.DiOrio@AccessMatters.org or 215-985-2644.